West Yorkshire’s The Clouded Lights combine spidery guitar work with funky rhythms and thought-provoking lyrics to create a melodic, poignant sound. 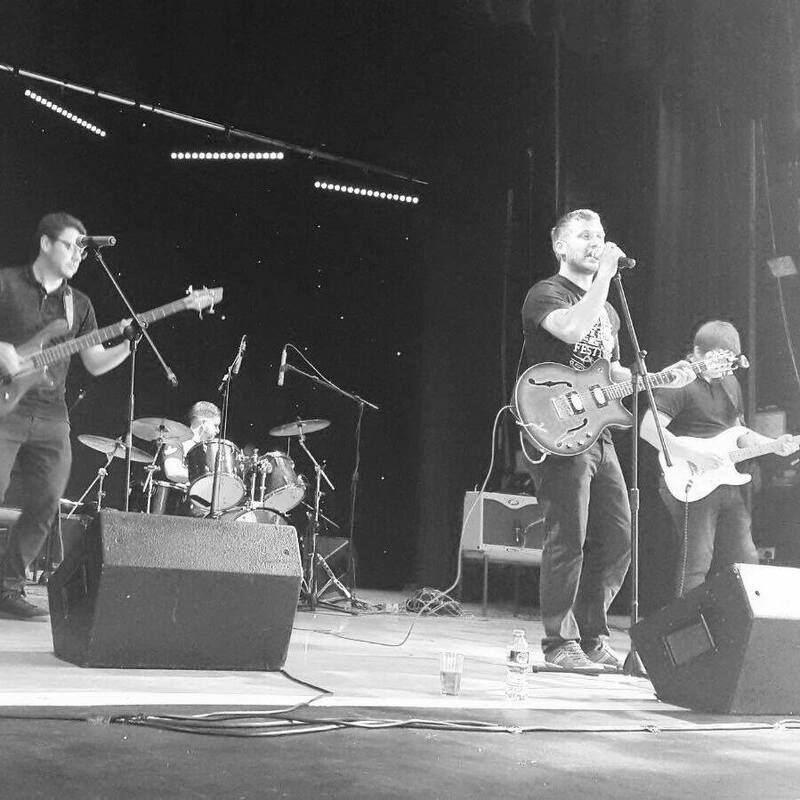 Former winners of Steve Lamaqc’s Demo of the Week competition on BBC Radio 6, the Lights – Chris Parkin, Jake Cunliffe, Ryan Swift and Tom Heaton – are sure to make their mark. Sandman magazine was impressed with the band’s ‘thoughtful and mature songwriting’, noting that the group hint at “a social awareness that most of their contemporaries lack”. Rawkstar was equally won over, highlighting the Lights’ ability to craft ‘light and breezy indie anthems’ and singer Chris Parkin’s ‘pleading, earnest’ vocal style.